Georgia Employers’ Association has partnered with the HR Certification Institute (HRCI) to provide members with valuable assistance to help them achieve and maintain PHR, SPHR, and GPHR certifications. Earn up to 12 Recertification Credits per renewal cycle* – Individuals are eligible for three credits for each full year of GEA membership, up to a maximum of 9 credits to be applied under the membership category. An additional three business credits (1 per year for SPHR) may be applied under the continuing education category. For HRCI credentials not requiring Business credit, these hours may be applied as general credit. $50 discount off the PHR, SPHR, or GPHR exam fee – contact GEA for the current promo code. HRCI Recertification Concierge –HRCI provides a dedicated representative to provide assistance and quickly resolve questions and issues about recertification.  Georgia Employers’ Association is committed to the career development and ongoing education of our members. Many of our courses are certified for HRCI continuing education credits. Now, HR professionals can earn up to 12 of the 60 hours required for recertification with credits awarded to GEA members. 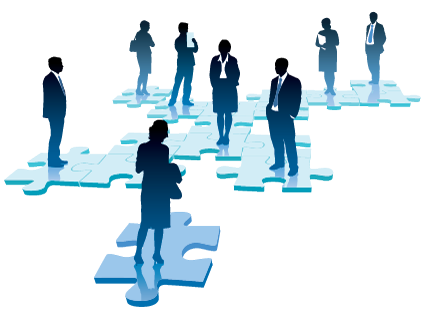 More information about HR Certification Institute is available on their website at hrci.org. Click the link to download detailed instructions for claiming GEA member recertification credits. 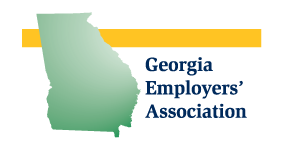 Contact Mike McCurdy at Georgia Employers’ Association if you’d like more information about HRCI credits and discounts and other GEA member benefits.